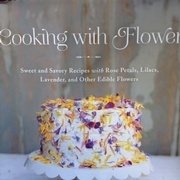 The photographs and arrangements in this tome are simply beautiful. 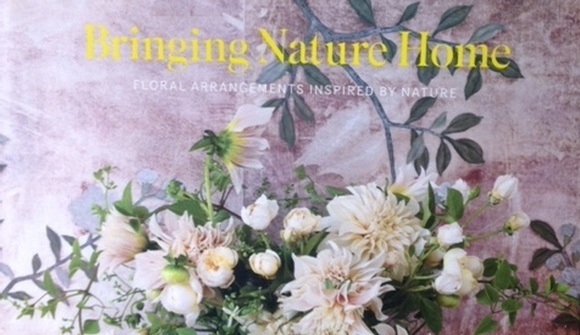 Inspired by nature and the seasons, its back-to-basics/natural approach to floral design has all of us in awe. 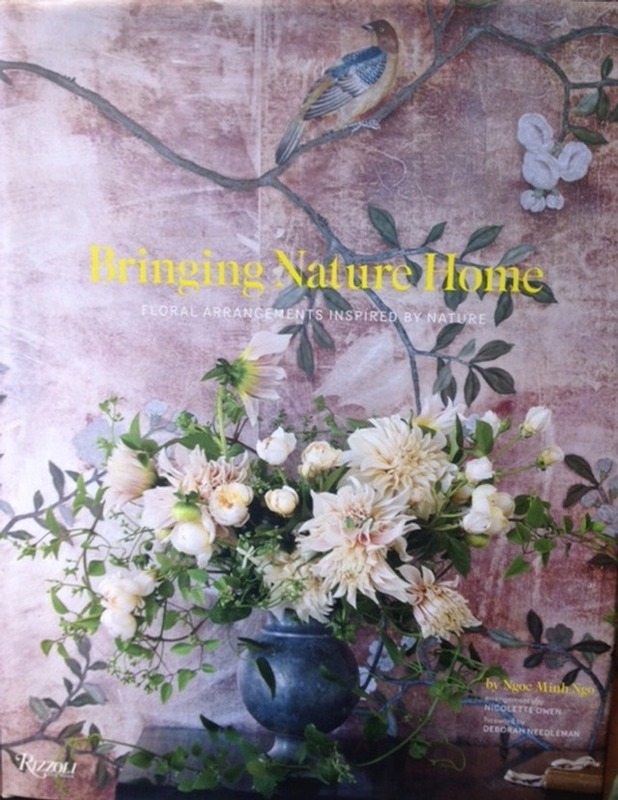 Helpful step-by-step photographs allow you to recreate these gorgeous arrangements at home. 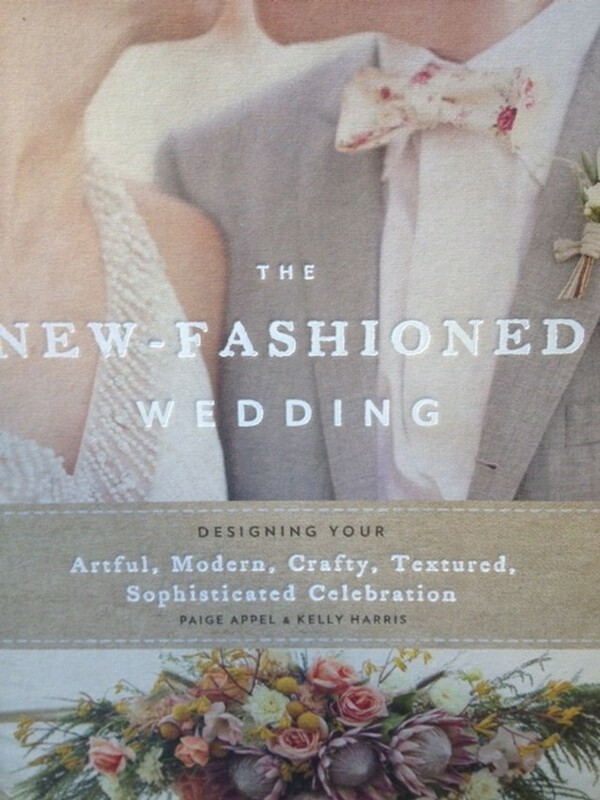 A must-have for any bride-to-be, this book is a great resource for anyone planning a wedding or event. 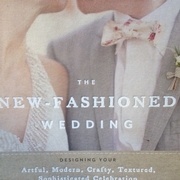 What we love the most about it are all of the personalized touches and playful flower choices. 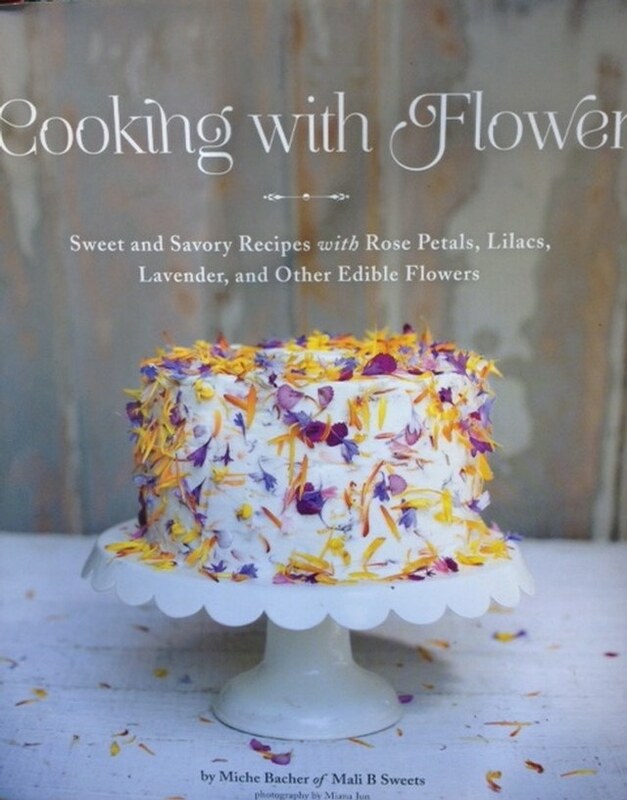 Although we would not recommend eating the flowers from our store (stick with organic blooms for your culinary feast), this is a gem of a book for anyone looking to combine a love of cooking with a love of flowers. Calendula cornbread? Pansy pancakes? Delicious!